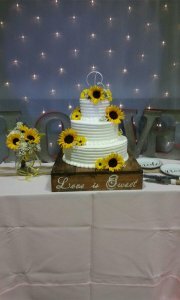 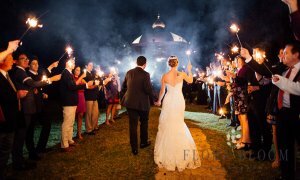 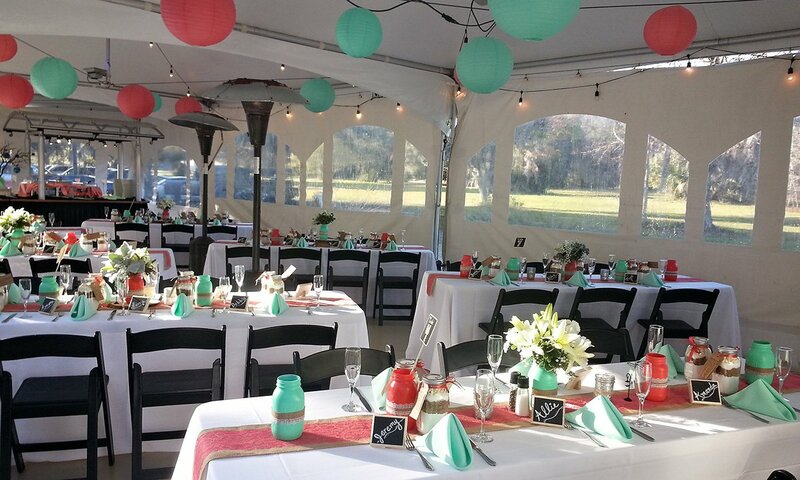 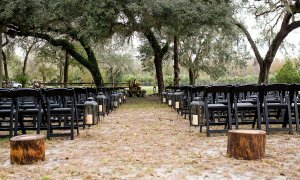 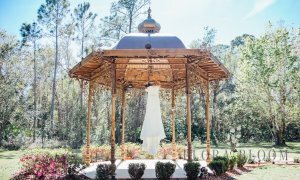 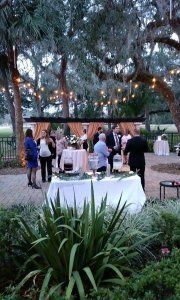 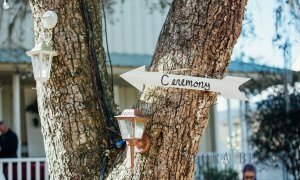 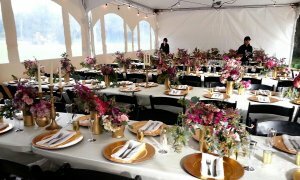 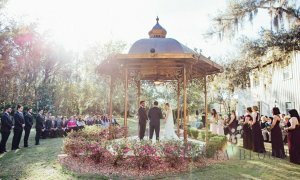 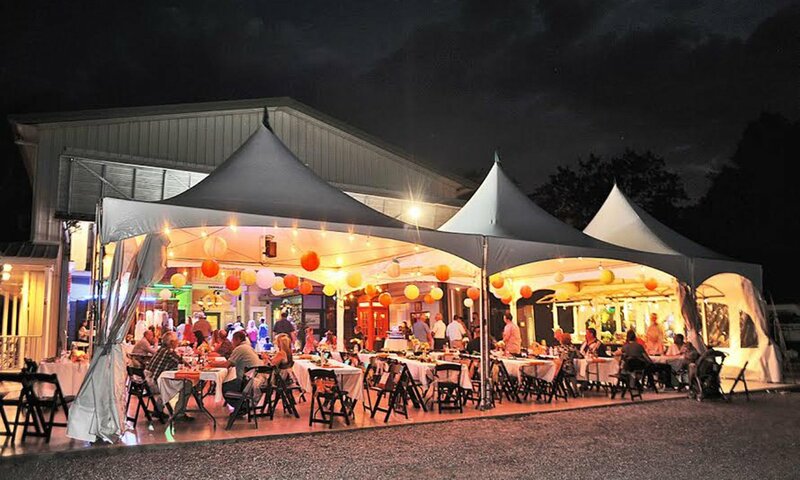 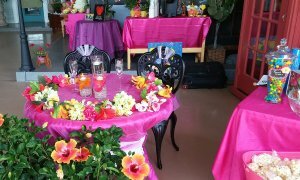 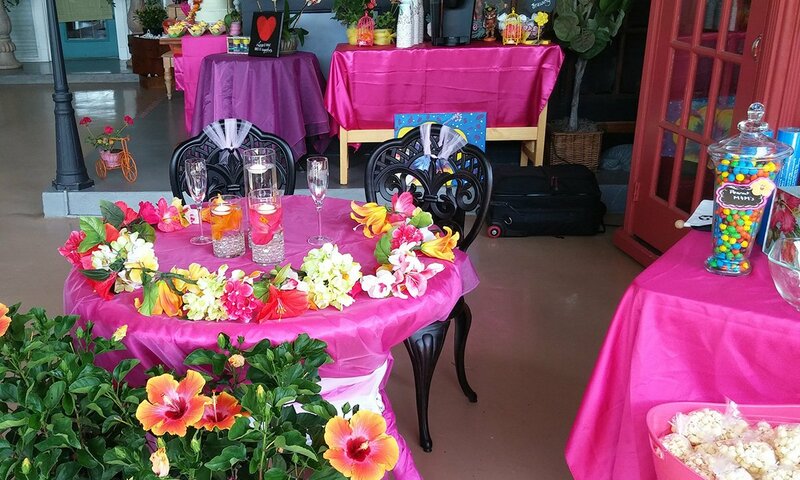 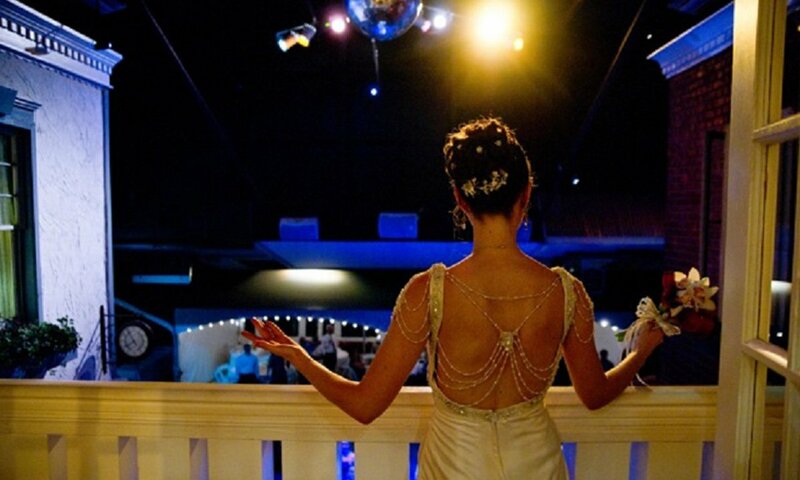 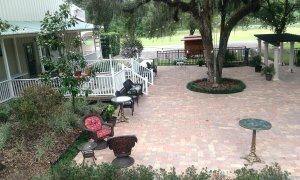 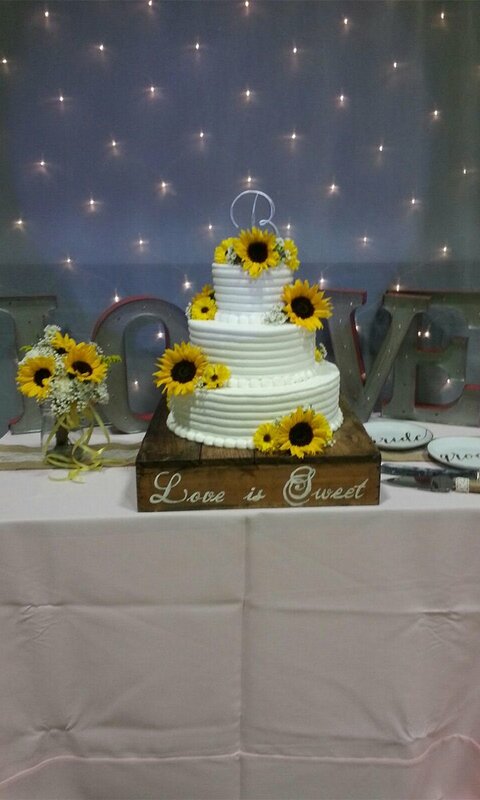 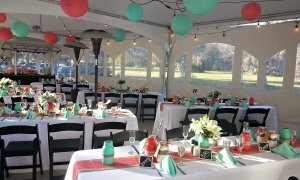 Danville is an amazingly unique Orlando area venue that offers a spacious venue to celebrate your special event. 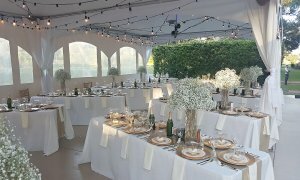 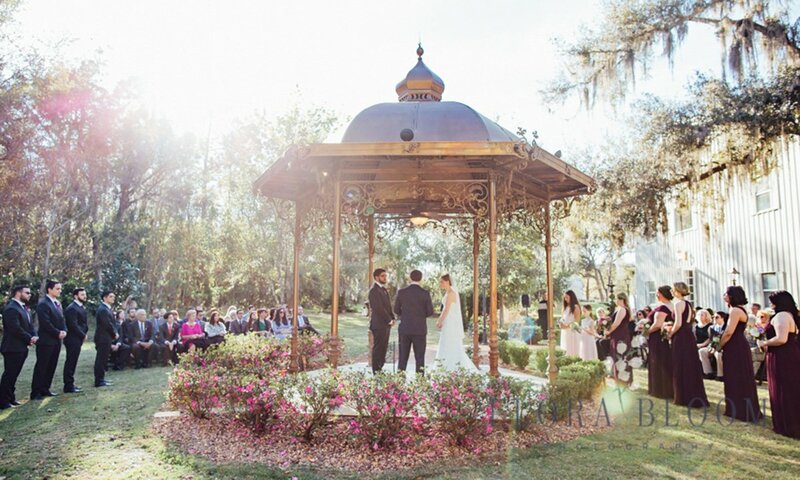 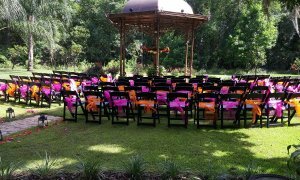 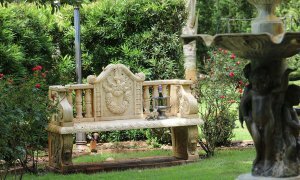 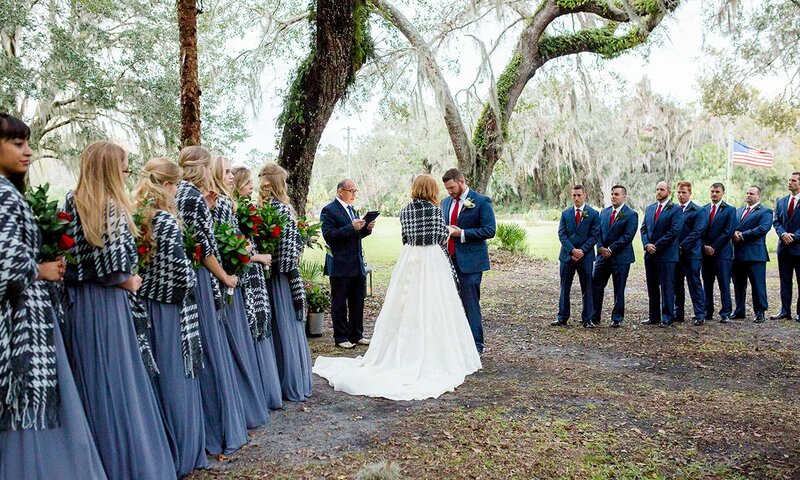 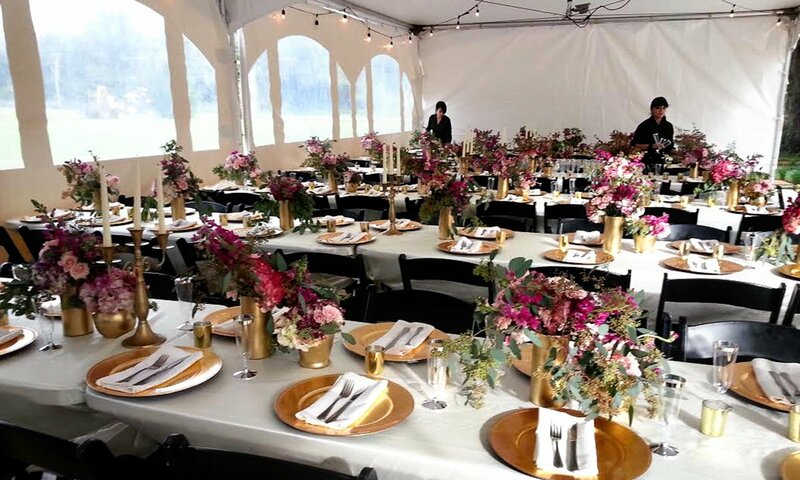 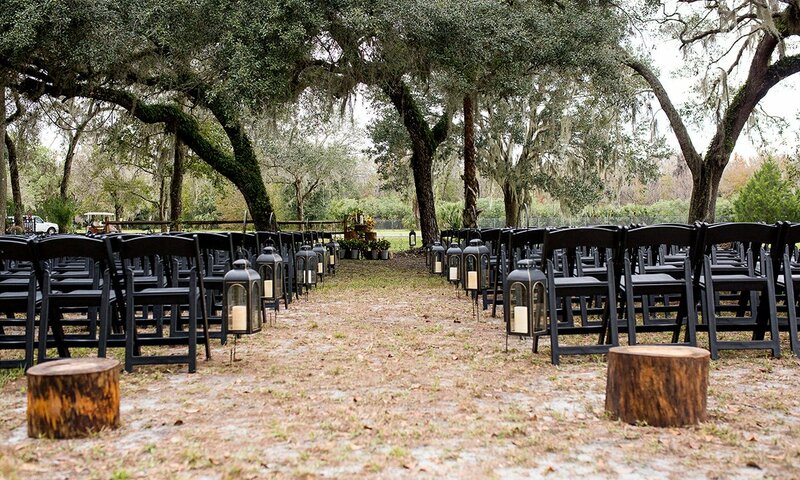 Our venue includes a variety of settings to celebrate your memorable wedding ceremony, from the picturesque gazebo to our rustic branch arch under the old oak trees. 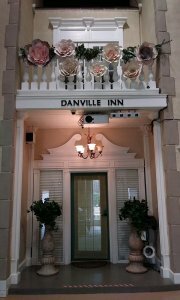 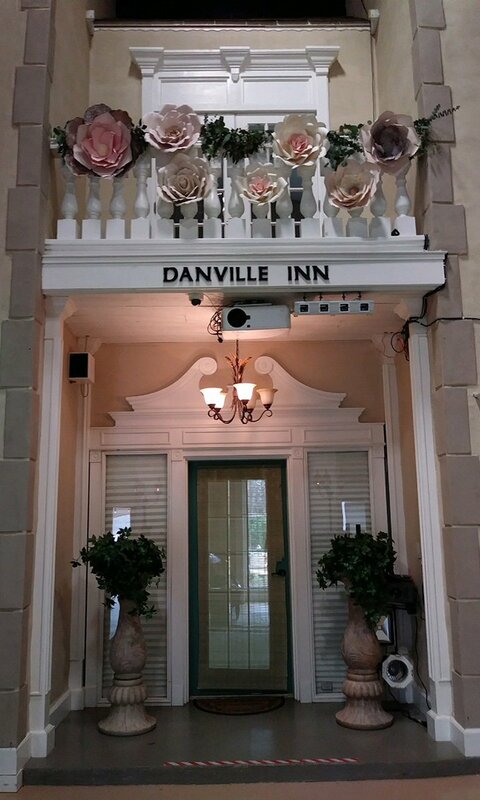 Danville has an original character that offers you a perfect backdrop to create an unforgettable event. 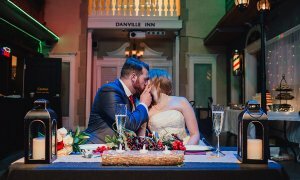 Danville’s Hanger door opens to reveal the Downtown area where you and your guests will celebrate your wedding or special event with a “street” party in Downtown Danville. 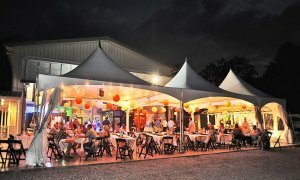 Single-use venue – no other events going on in the next room! Integrated lighting, sound system, and fog machine – DJ can just plug in and go! Candles and a glass of wine in the gazebo, with the fountain bubbling close-by, create a romantic night for your engagement, babymoon, anniversary or another special evening.